for $245,000 with 4 bedrooms and 2 full baths. This 2,047 square foot home was built in 2016 on a lot size of 0.5600 Acre(s). 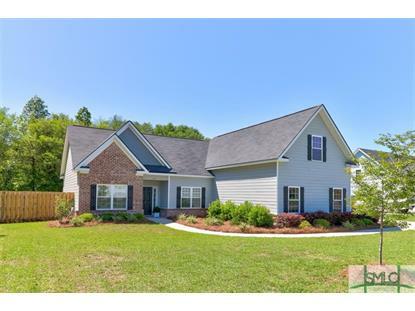 Gorgeous Hardi-Plank home with brick accents, only 3 years old! 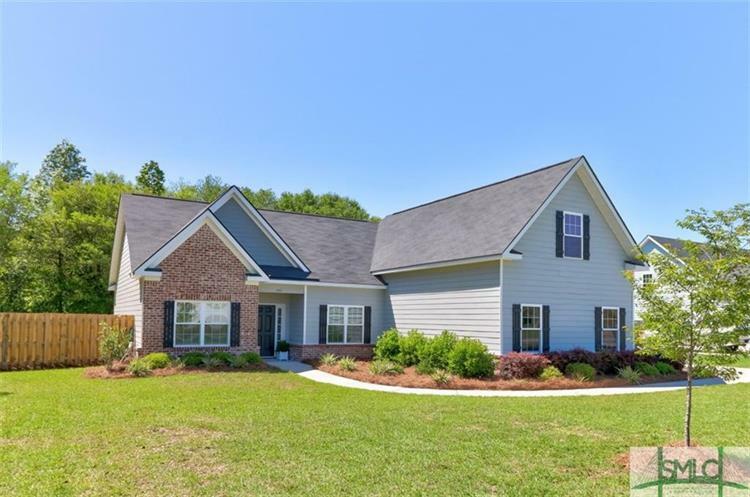 Highly sought after South Effingham schools, this 4 bed/2 bath home sits on over half an acre. Entertain easily through the open floor plan formal dining room, family room, kitchen, and eat in breakfast area. Hand scraped wood floors throughout the living spaces. Kitchen boasts granite counters, stainless appliances, and upgraded 42Ã¢‚¬ cabinets for extended storage. LARGE custom pantry in laundry room - a must see! Split floor plan on first floor with a 4th bed/flex room above 2-car garage. Lots of natural light in the master bedroom, in addition to semi-custom walk in closet. Master bath is tiled with separate tub/shower and granite counters with double vanities. Home has new privacy fence, with oak trees lining the back/side yard for privacy your neighbors wished they had! Conveniently located to I-95, Gulfstream, Pooler shopping, downtown Savannah, and new Rincon Chick-fil-A. Listing Agent is party to transaction.